i don't know about you, but sometimes i just get so tired of kids music. it's true. 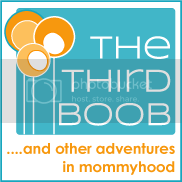 i am always on the lookout for fun new albums that the kids (and i) will love. 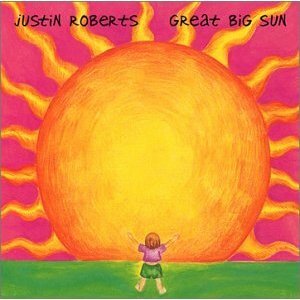 i shared a list of my favorite kids albums with you before but it has been a while and i thought you may be due for a refresher as well. hope you enjoy! 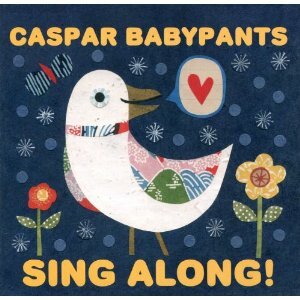 caspar babypants -- sing along! 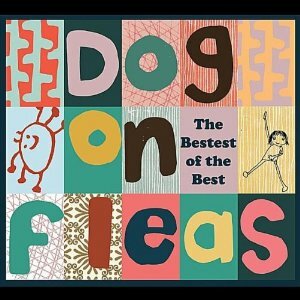 my favorite song is "my flea has dogs". 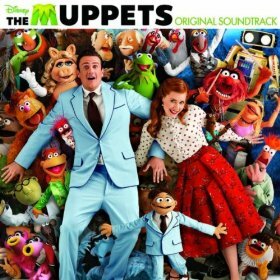 my favorite song on this album is "flapjacks". 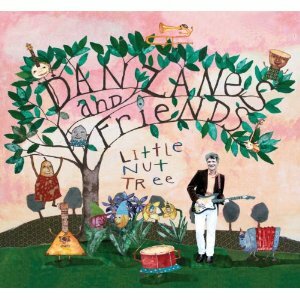 my favorite song on this album is "john kanakanaka". 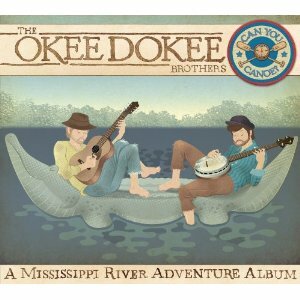 my favorite song on this album is "a, b, c, d, e"
the okee dokee brothers -- can you canoe? my favorite song is "can you canoe?" my favorite song is "life's a happy song"
my favorite song is "twistification"